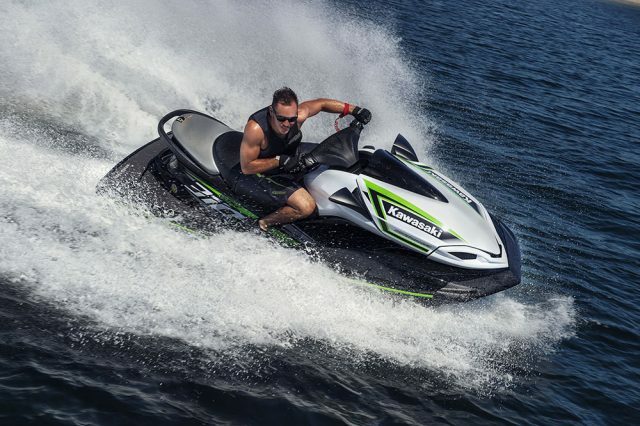 Kawasaki JET SKI personal watercraft have a long history of high performance. While the JET SKI ULTRA 300X and 300LX are already known as powerhouses on the water, Kawasaki engineers were still not satisfied. 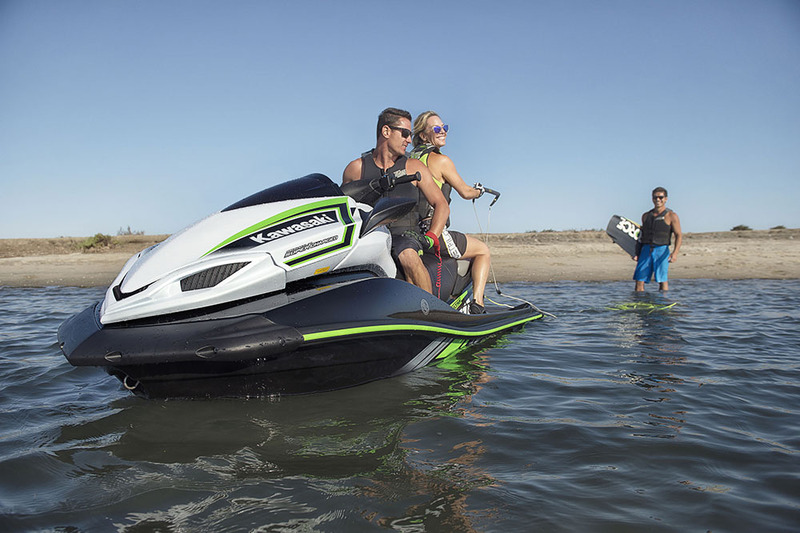 By increasing engine efficiency they were able to increase output of the supercharged engine to 310 PS* – the highest in JET SKI’s 40-year history – to ensure the JET SKI brand remains synonymous with personal watercraft supremacy. 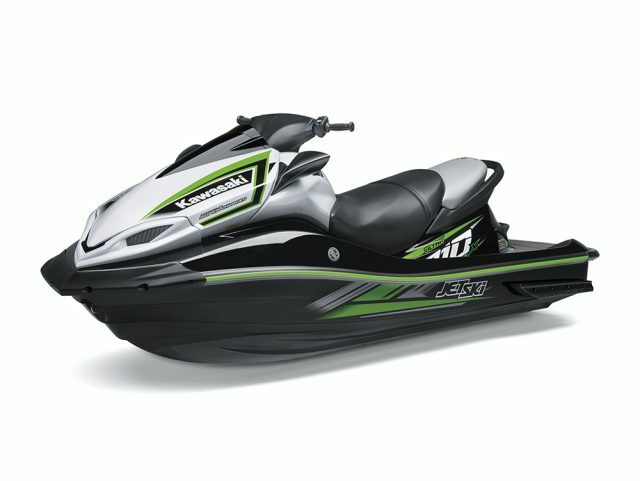 Delivering even higher levels of performance and excitement, the new JET SKI ULTRA 310 Series is comprised of four models. Joining the X and LX models are two new variations, the R (Sport) and a special edition X model, enabling Kawasaki to meet the needs of a wider range of customers.